WhatsApp is already starting to enact features similar to Facebook. Now, the messaging app acquired by Facebook has checkmarks to show that a message has been read. It also shows when a message has been delivered. In a group chat, the second check marks will appear when all participants in the group have received your message. The two blue check marks will appear when all participants in the group have read your message. Their phone might be off. They could be sleeping, especially if they live in a different time zone. They might be experiencing network connection issues. They might have seen the notification on their screen, but did not launch the app (especially common if the recipient uses an iPhone). They might have blocked you. For more information read this article. 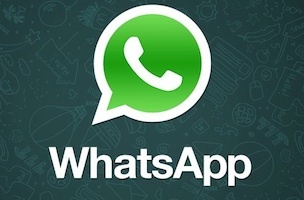 Readers: What other features from Facebook would you want to see in WhatsApp?